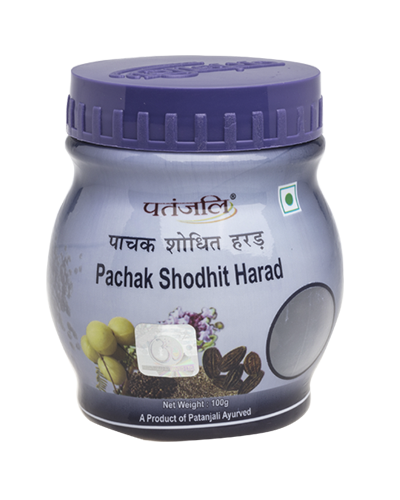 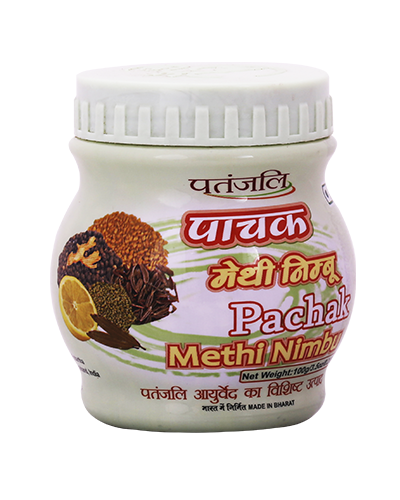 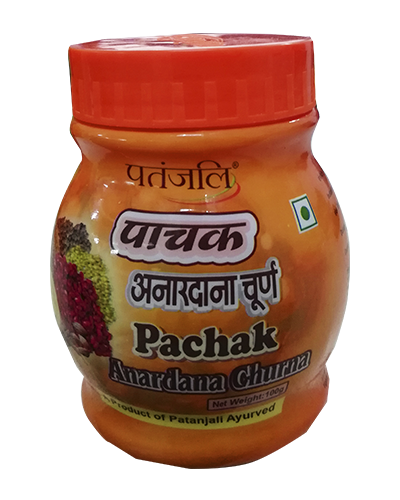 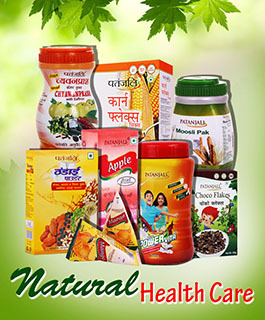 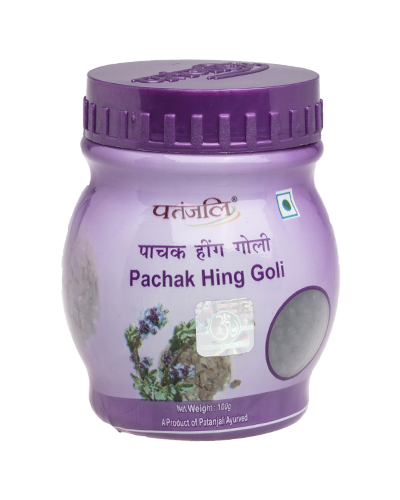 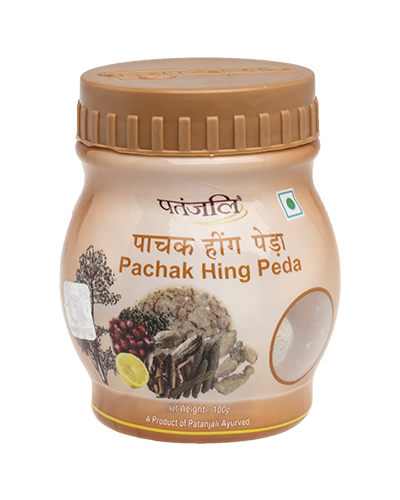 Patanjali Pachak Anardana Goli is best in taste affluent for health. 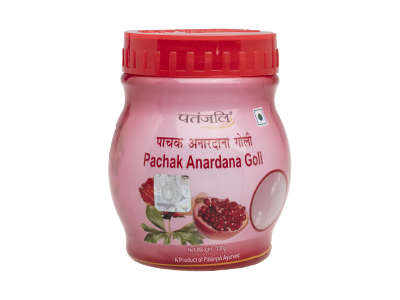 These Golis are made out of dried pomegranate seeds which has got the proper blend of sweet and sour taste. 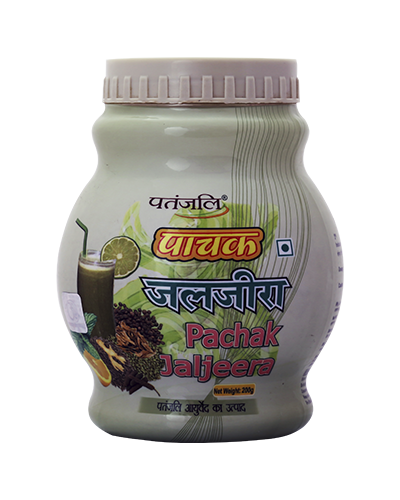 3-5 tab twice in a day or as directed by the physician. 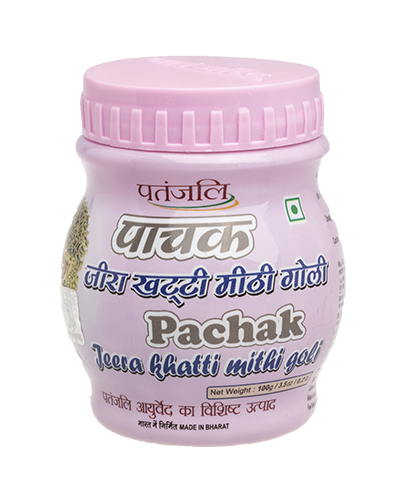 Good in taste and helpful in digestion.